August 17, 2014 ~ Ancient Stories: Who Breaks Retribution with Love from John Knox Kirk on Vimeo. 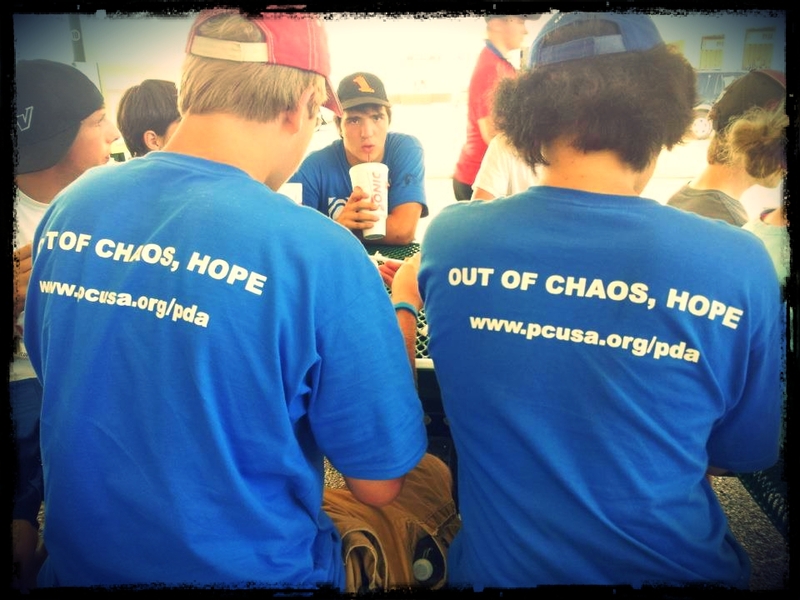 A sermon preached at John Knox Kirk of Kansas City, Missouri, on August 17, 2014. 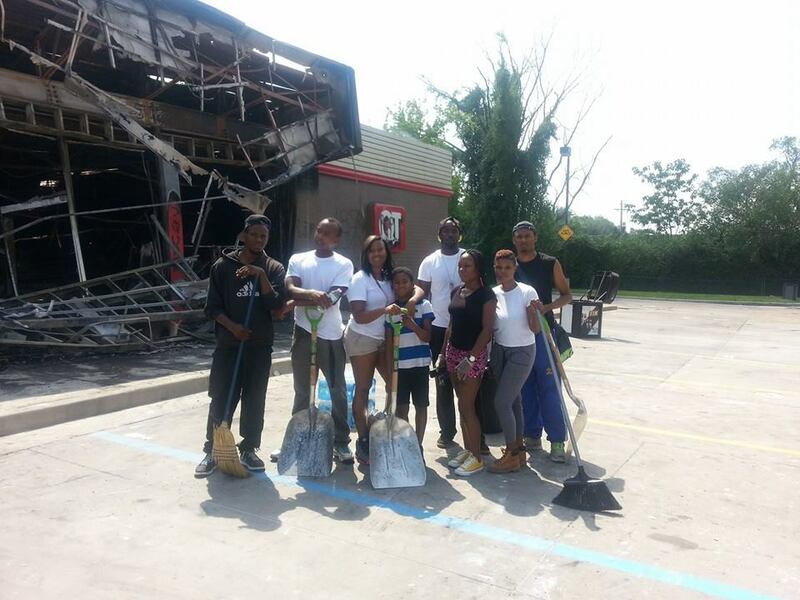 A friend sent me this picture of some Ferguson area teens doing cleanup at a local QT store. a crazy, bloody, scary, dangerous week. where my family moved just before I started 7th grade. drawn from all over town. as part of their salary. but the manse was a nice trade off. and community health clinics with free tests and all that. the nice shops and attractions. The manse was seven miles away, in the suburbs. delightfully diverse and safe and warm, again, comparatively. as notable people who called it home. 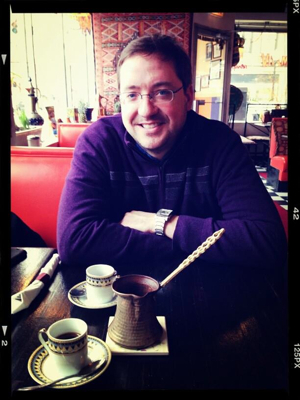 The move to University City was eye-opening to me. that the world that I thought I knew…maybe I didn’t know so well. that I have everything figured out.